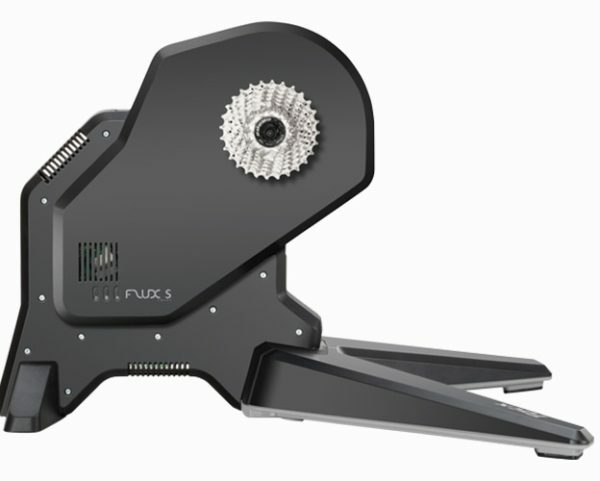 The FLUX S Smart checks all the boxes when you are looking for a Smart direct drive trainer. 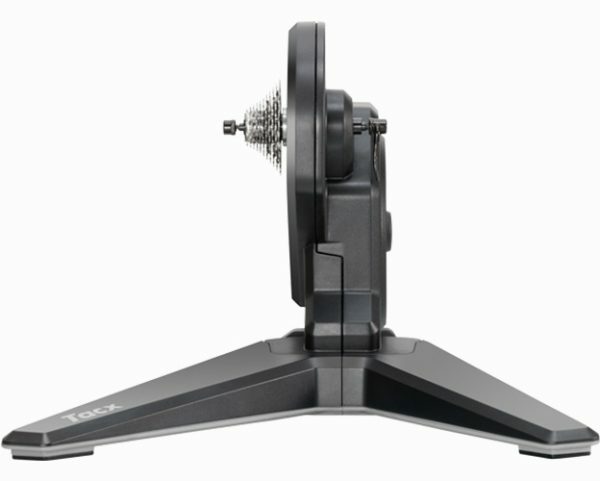 Reliable, accurate, silent, strong and offering a good ride feel. 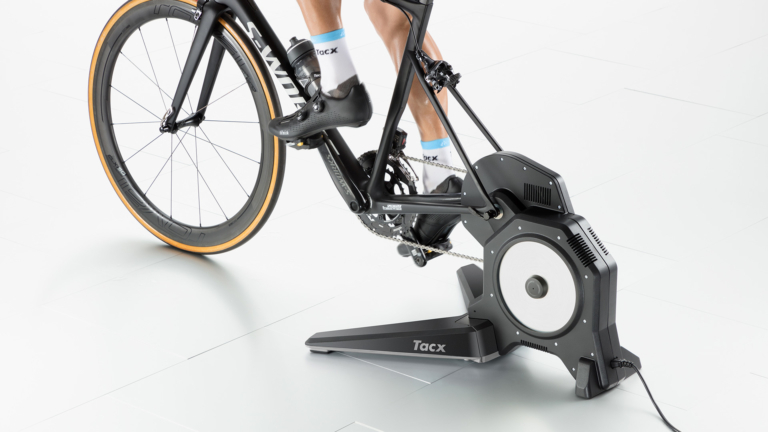 This bike trainer is the ideal indoor training companion for the many hours sweating and cycling with your favorite apps. Measures your power accurately within 3,0%.